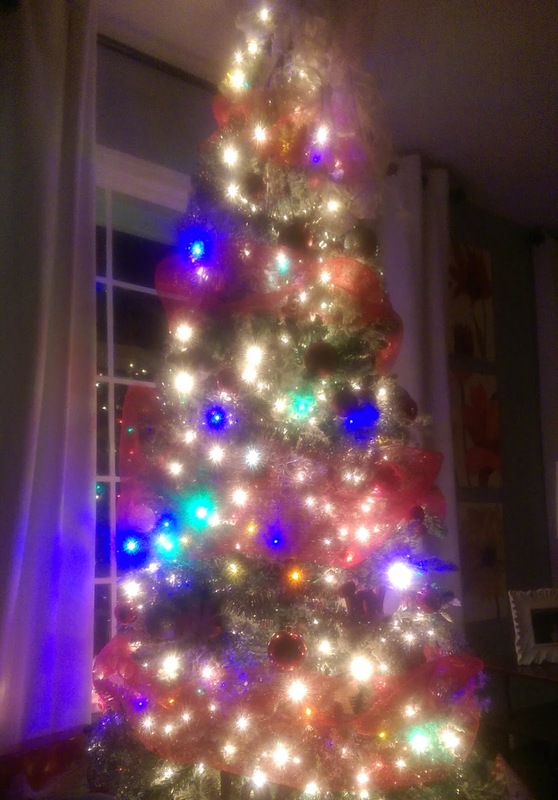 Thought I would share a Christmas picture from my own home. Have a greay holiday season. I really enjoy your posing specially, Brocade news and experiense. Thanks a lot. Ivan from South Korea.